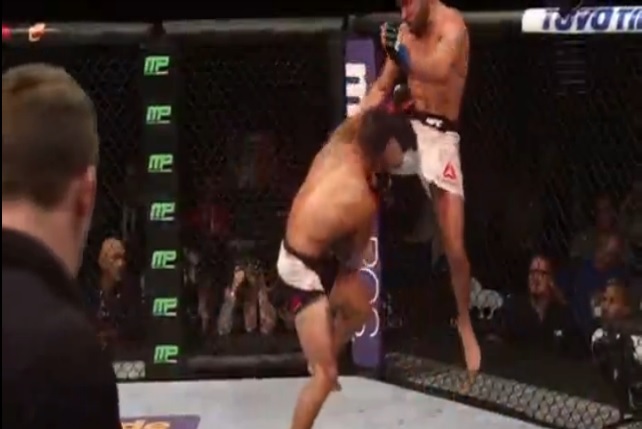 Jeremy Stephens KO’d Dennis Bermudez in the second round at UFC 189 with a huge knee to the face. In another action packed fight in which the two combatants had big shots, it was Stephens who delivered the KO via knee to the face. As Bermudez dipped his head to throw a big right, Stephens unleashed the knee that ended it. At the twenty-nine second mark of the second round, Thomas Almeida KO’d Brad Pickett at UFC 189 with an incredible flying knee. After a fantastic first round in which both fighters landed some thunderous blows, Almeida caught Pickett with a huge flying knee that sent the Brazilian’s record to 20-0. Reebok Unveils UFC Fight Kits and Fan Gear. Hilarity Ensues. 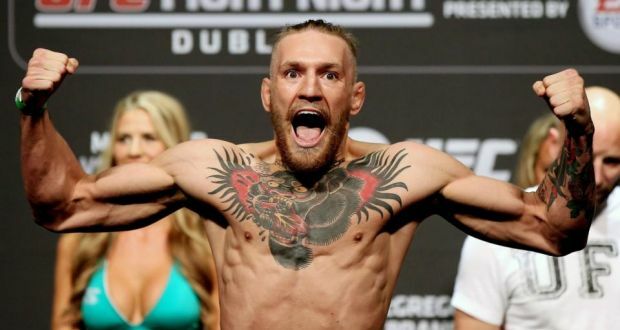 What Supplements Can You Use To Help You Train Like An MMA Fighter? As MMA has become more and more popular, people are looking for the same edge that the professionals get. “What should I eat, what should my workout routine be, and most importantly, what supplements should I take?” These are some of the most popular questions I have come across since following MMA. 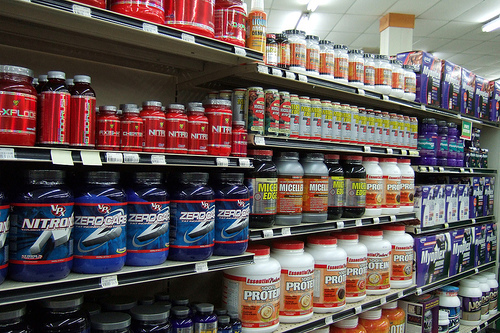 There are some athletes out there that have all the physical tools to be top fighters, but when raw athleticism is not enough, supplements can be just what their body needs to take them to the next level. 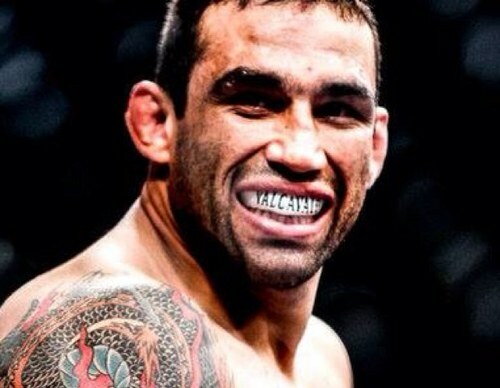 At 2:13 of the third round at UFC 188 in Mexico City, Fabricio Werdum submitted Cain Velasquez via guillotine choke to win the UFC Heavyweight championship. This was Velasquez’ first fight in 602 days due to injury and was clearly affected by the altitude of Mexico City, Mexico. Cain was extremely sluggish towards the end of the first round and slowed more and more as the fight went on. Check out the choke after the jump. <> attends the UFC 139 pre-fight press conference at the Fort Mason Center on November 17, 2011 in San Francisco, California. 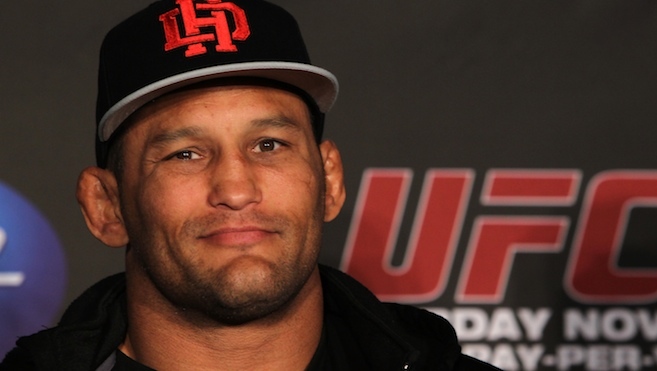 Dan Henderson defeated Tim Boetsch at the 28 second mark of the first round at UFC Fight Night in New Orleans. The 44 year-old MMA legend has recently looked like he was out of gas, but that was not the case tonight. A big time right hand by Hendo, followed by a devastating uppercut, ended Boetsch’s night in a hurry. Check out the KO. 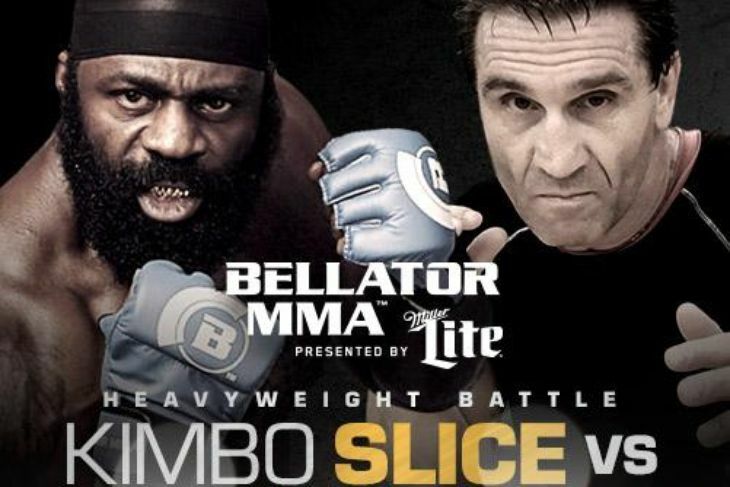 MMA legend Ken Shamrock squares off with my favorite fighter of all-time, Kimbo Slice, on June 19 in St Louis at Bellator 138, and yours truly will be there 5 rows from the cage to witness the action. While there are rumors that drug testing may derail this must-see bout, I’ll be making the trip to support Michael Chandler, a Missouri native who faces Derek Campos at this event. Chandler sent me a promo code on Twitter to get some killer seats at this event, and although I didn’t use it (I wanted to get closer to the cage), it was a first-class move and I instantly became a fan. 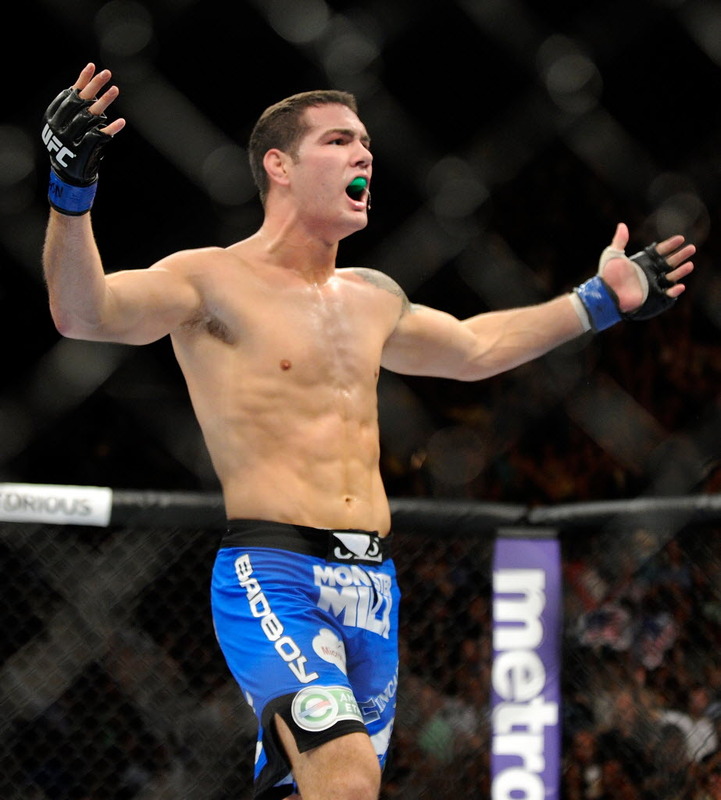 Chris Weidman defended his Middleweight title tonight at UFC 187 via 1st Round TKO of Vitor Belfort. Weidman was in trouble early in the first round when Belfort unleashed a fury of punches while keeping him inside the clench. After Weidman was able to escape, Belfort was taken down and Weidman went to his bread and butter. Check out the TKO.